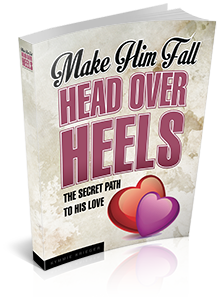 Welcome to the Make Him Fall Head Over Heels Affiliate Resource Area! 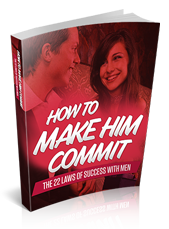 This course teaches you everything you need to know about how to get the love of the man you want, and keep it forever. 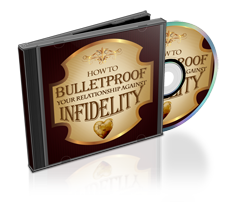 Inside this life-changing ebook (plus bonus interviews and reports), you're going to learn the truth of how a man's mind really works, and what he wishes you knew (but would never tell you). 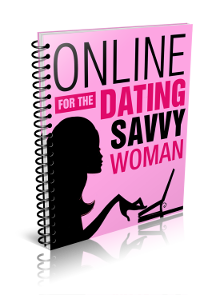 Below you'll find pre-written emails to send to your subscribers telling them about the Make Him Fall Head Over Heels course. Simply copy the text from the box below, modify the email to suit your style, and watch the sales come in from your newsletter autoresponder. Make sure you insert the appropriate 'Firstname' etc tags for your autoresponder, and insert your affiliate hoplink. Subject: Make him crave you like chocolate? It's a fact. We ALL have involuntary cravings. How does this craving method work? by novelists the world over. I'm not talking about one or two Mills and Boons. secret formula, the results were EXPLOSIVE. boyfriend than she had ever dreamed of. and got the SAME crazy results. you are loved, wanted, and desired by a man? Has it been a while since you felt that way? desire from your man again. interest and feel truly wanted again. What she has written about men is truly incredible. I'll chat to you again soon! If you would like to review our course before you promote it to your subscribers, or want a review copy so you can write your own recommendation, please contact Andrew directly at andrew@unica.co.nz, or by skype at andrew.rusbatch. Please let him know your Clickbank ID, and he can set up complimentary review access for you! You can use the images below on your website to assist with the promotion of the Make Him Fall Head Over Heels course on your website. Simply right click on the image you want to use, save it to your computer, then upload to your website. Don't forget to edit the hoplink in the code box so that it contains your Clickbank ID!! If you have questions about any aspect of our course, or require assistance in promoting it, setting up a cross-promotion, or anything else you might require as an affiliate, please make contact with Andrew Rusbatch, the affiliate manager at andrew@unica.co.nz, or by skype at andrew.rusbatch.